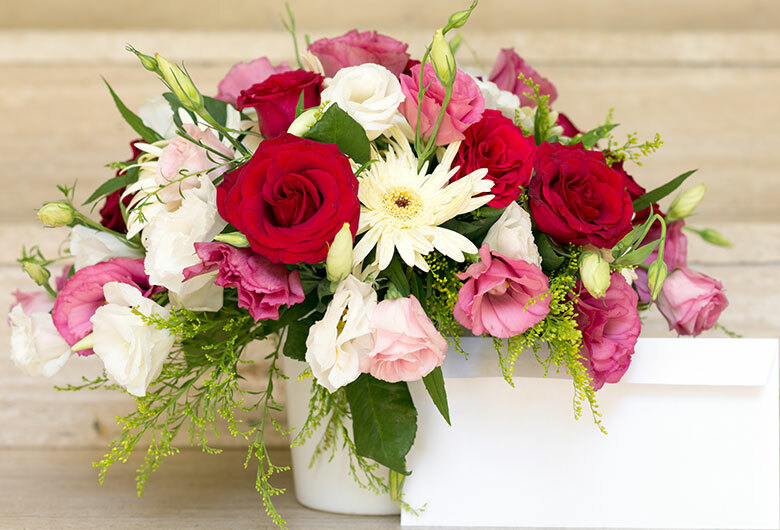 What could be more pleasing to the eyes than a bunch of 12 fresh and delicate pink roses? A true symbol of the tender love that you both share. Teamed with 1/2 kg dry fruits, this combo makes a perfect gift for Raksha Bandhan as it comprises both love and health. An intricate Rakhi to strengthen your bond along with roli-tikka completes the pious occasion.